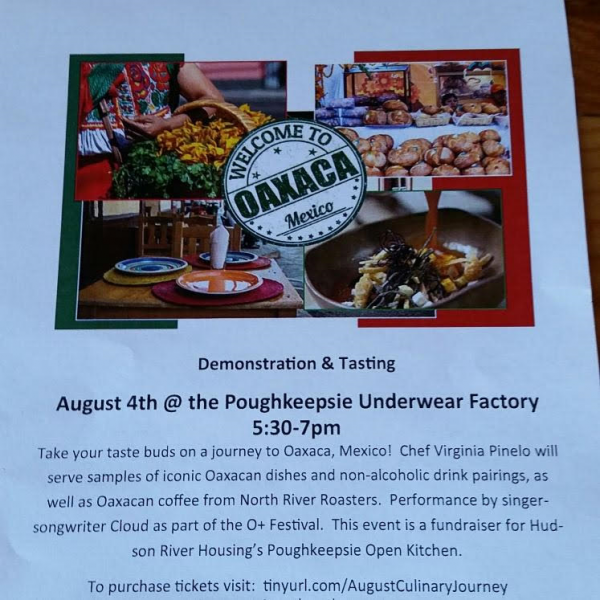 The Poughkeepsie Open Kitchen at the Poughkeepsie Underwear Factory opened on March 30,2017. 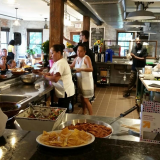 We are a board of health approved facility offering food enterpreuners, chefs, and teachers an opportunity to produce their products or special events at a nominal fee. Basic costs for the kitchen use is $25 per hour which allows access to the first floor cooking area and the downstairs prep and storage facility. 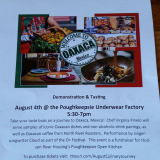 Also at the Underwear Factory is our coffee house which is a collaborative effort with Poughkeepsie based North River Roasters. Hosting events after hours is available at an additional charge of $15 per hour. This building is available from 3pm-7am Mondays through Fridays and on the weekends as well.